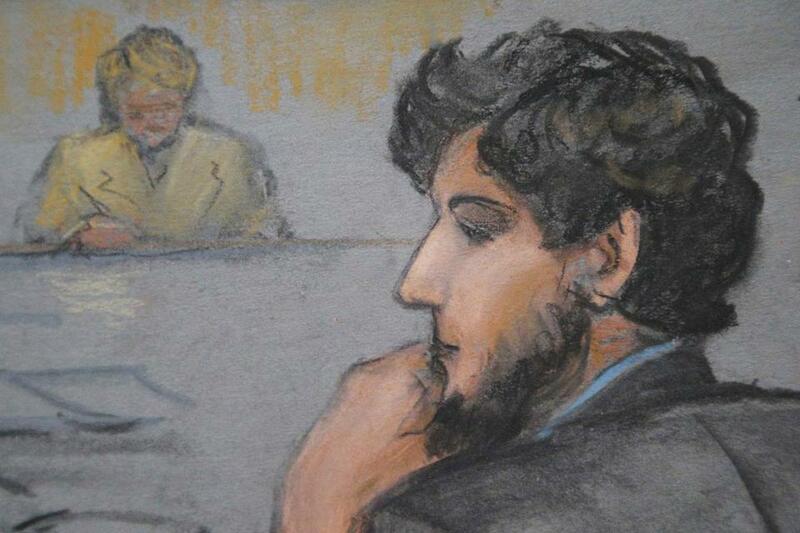 Dzhokhar Tsarnaev Thursday wore a sport jacket and collared shirt and had trimmed his hair since his last appearance. Another man, a product manager at a local business firm, disclosed that his wife is an intensive care unit nurse who treated some of the Marathon bombing survivors — and, “It hit my wife hard” — but maintained that he could still be an impartial juror. Thursday was the first day of in-person questioning of potential jurors — those who passed the initial screening — in perhaps the most highly anticipated trial in Boston’s history. The range of answers and personalities showed the challenges US District Judge George A. O’Toole Jr. faces in impaneling 12 jurors and six alternates. Roughly half of the 20 prospective jurors who appeared before the judge Thursday said they do not support the death penalty. One man, a theology professor, said he would vote in favor of the death penalty only if he were certain a convicted defendant might otherwise one day be released, or escape. But, “there’s no way, in modern America today, that I’m going to vote for the death penalty. There’s absolutely not,” he said. Quiz: Do you meet the criteria to serve on the jury? 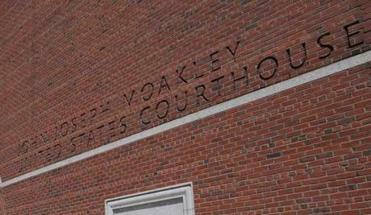 Do you meet the criteria to serve on the jury for the trial of Dzhokhar Tsarnaev? A mother who works at a processing plant said she could not hand out the death penalty, not wanting the same type of punishment for one of her children. But others said they would not hesitate. O’Toole would not release the prospective jurors’ names to preserve their privacy, and he kept the courtroom closed during the questioning. Journalists and spectators were allowed to watch a live feed of the proceedings in a separate room, but the prospective jurors’ faces weren’t shown on camera. Prosecutors and defense lawyers sat with them at a table, along with Tsarnaev, who wore a suit jacket and had groomed his hair and beard since his last court appearance. On Thursday, he mostly looked down or sketched in a pad. Tsarnaev, now 21, faces 30 charges, 17 of which carry the possibility of the death penalty, in the bombing at the Marathon finish line on April 15, 2013, and the killing of an MIT police officer days later. During the questioning Thursday, the judge asked the prospective jurors not only about the death penalty, but whether they could remain open minded, even after so much exposure to the case. And can they consider handing out capital punishment, even if they checked a box saying they were against the death penalty? Galina Davidoff, director of jury consulting with Magna Legal Services, a litigation consulting firm, said the judge must be thorough. She said a juror can easily answer a question in a survey, but that the judge, and lawyers, will want to hear them answer it out loud. Not all the potential jurors expressed strongly held beliefs. One man, who runs an Italian deli with his wife, who is five months pregnant, reluctantly said he could remain impartial. “I’m not really one to form an opinion on things, until I know the facts, that’s just my nature on things,” he said. It’s unknown which of those questioned Thursday will be dismissed or will remain in the jury pool. Though the questioning could be viewed by the public, O’Toole allowed a closed hearing for a later proceeding in which the lawyers could argue about which potential jurors to exclude. O’Toole is scheduled to interview the next group of 20 potential jurors Friday and will continue until he has found roughly 60 suitable jurors. Lawyers and prosecutors will then have an opportunity to exclude 20 potential jurors each for strategic reasons, before a final jury is impaneled. The judge said he hopes to complete that process by Jan. 26.